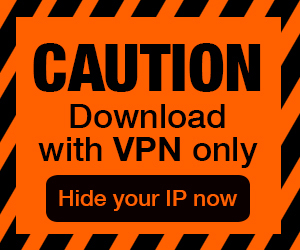 Posted by Admin | November 8, 2017 | Building, Management, RTS, Strategy, Survival, Tower Defense. 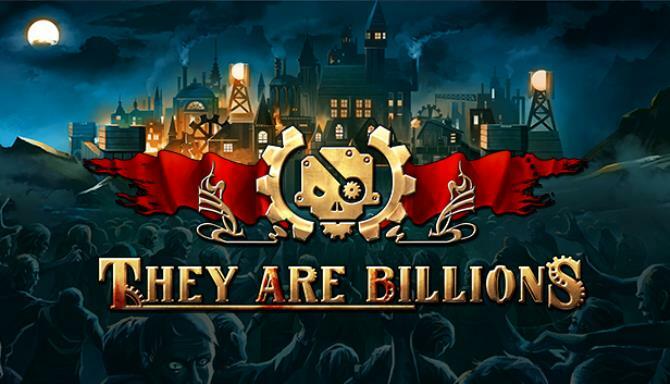 They Are Billions Free Download PC Game Cracked in Direct Link and Torrent. 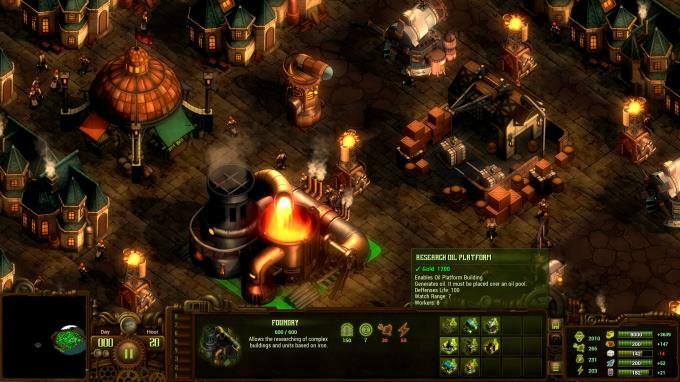 They Are Billions is a Steampunk strategy game set on a post-apocalyptic planet. 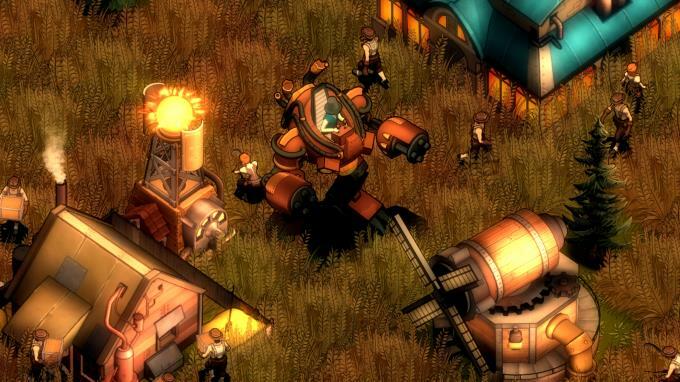 Build and defend colonies to survive against the billions of the infected that seek to annihilate….